We’ll keep you covered with our Tarping Systems! 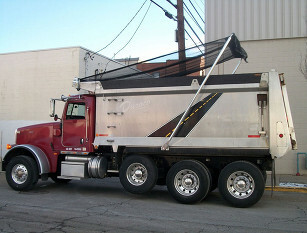 When you choose our tarping systems, you make containing and transporting your load much easier. 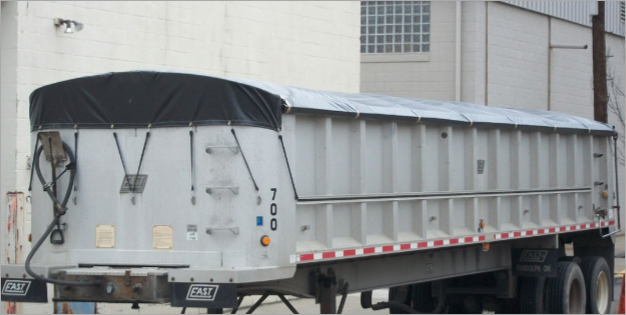 Become more efficient by decreasing the time it takes to tarp the load with a tarping system. Many systems promote safety since the driver doesn’t have to climb up on the bed. This can also lead to a reduction in workers comp rates. Our experts are here to help you create the most convenient and practical tarping system for your needs. 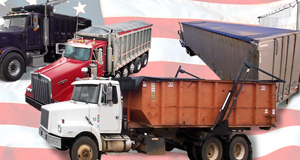 Find the best made parts including arms, direct drive motors, bearings, switches, springs and many more for trucks and tractor trailers. We stock arm tarp parts for Mountain Tarp and Roll-Rite, and we can order parts for Aero and Cramaro. If you’ re unsure of what type of tarp system will work for your needs, our professionals, who are dedicated to the ultimate customer service, will help you narrow it down! Various mesh styles for coal, debris, stone, trash, etc.